An Odor-Free Home Starts Here…Naturally! 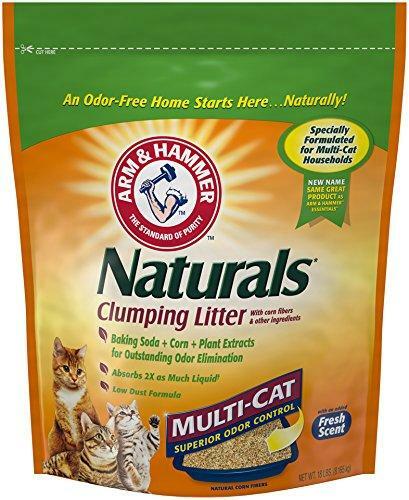 Arm & Hammer Naturals Multi-Cat Clumping Litter is so effective, even with multiple cats, you won’t believe it’s natural. 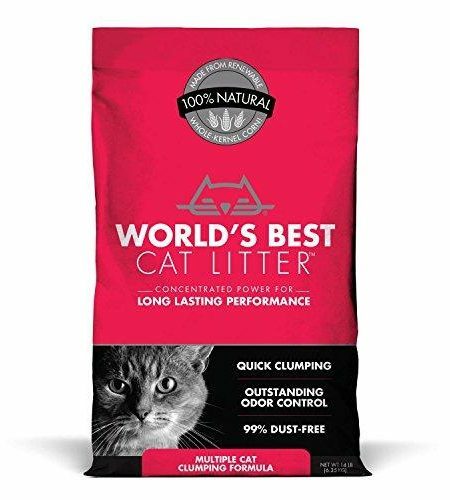 It is formulated with a prioprietary blend of natural corn fibers that combine with advanced odor neutralizers and Arm & Hammer Baking Soda to effectively absorb urine and eliminate odors instantly on contact. $17,49 (as of April 24, 2019, 21:54) Buy it on Amazon!